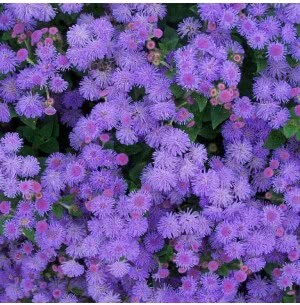 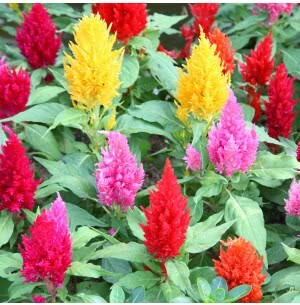 Wish to grow bright and beautiful flowers in your garden? 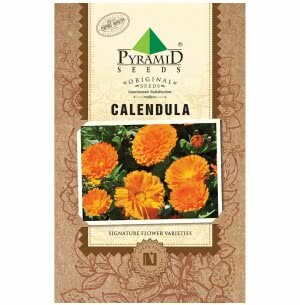 Start with seeds to produce the most beautiful plant varieties. 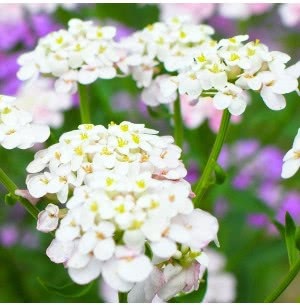 At Ugaoo.com, you could choose your favorite Garden Seeds Varieties according to the seasons. 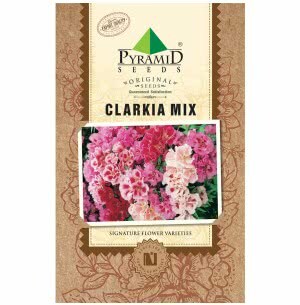 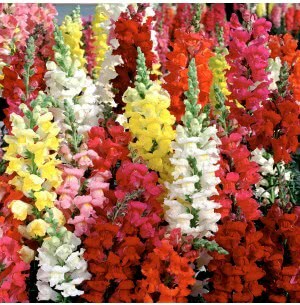 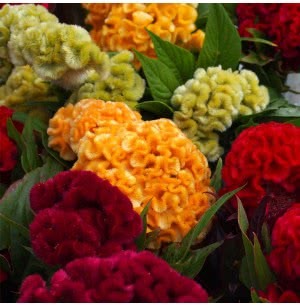 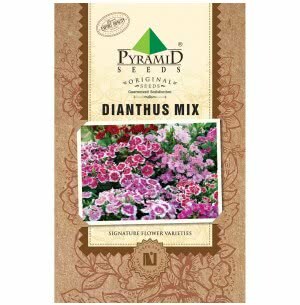 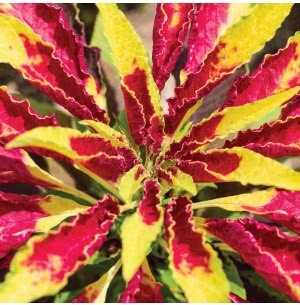 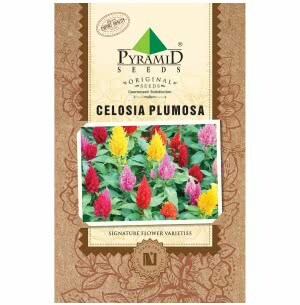 The Garden Flower Varieties are categorized under all season garden seed varieties, monsoon, summer and winter varieties. 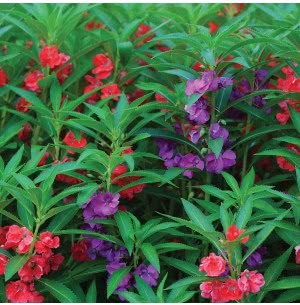 You can choose preferable Garden Seed Varieties from our extensive catalog cited at Ugaoo.com. 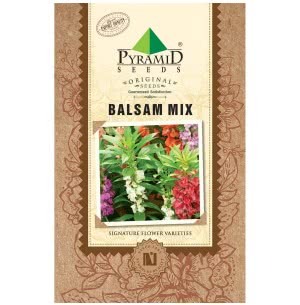 The seeds are lab tested, packaged hygienically and delivered to your doorstep. 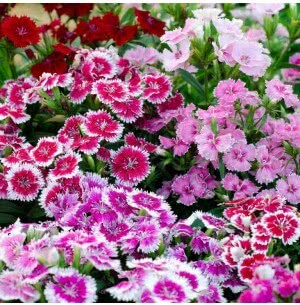 Not only this, our customer support team guides you through the sowing seeds procedure and plant care tips and techniques.